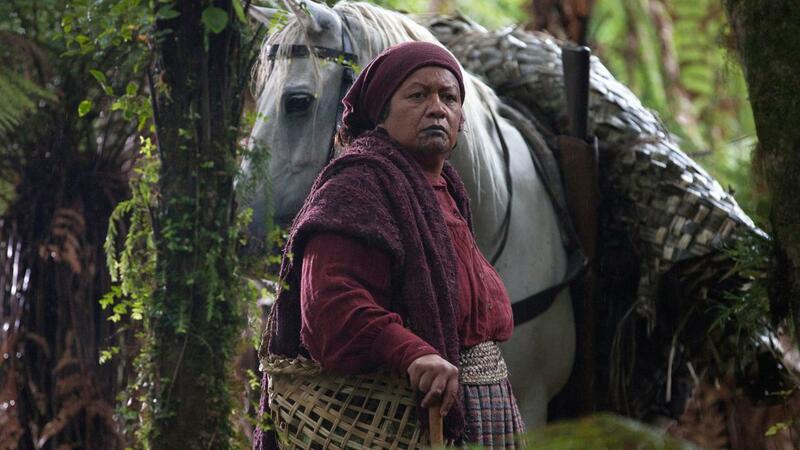 Whirimako is a New Zealand Māori recording artist, with White Lies (2013) marking her acting debut. She specialises in jazz, blues and traditional Māori musical forms. Having recorded eight solo albums, Whirimako sings primarily in Te Reo Māori and also uses traditional Māori instruments in her music. Through her collaboration with One Giant Leap producers Jamie Catto and Duncan Bridgeman, Whirimako’s track Ta Moko featured on the One Giant Leap debut album alongside other world-renowned musicians and performers. In 2006, Whirimako was made a member of the New Zealand Order of Merit (MNZM) for services to Māori Music and in 2011 received an Arts Foundation Laureate Award.